PADI has released a number of exciting new promotional videos including Chinese versions of the popular promotional Go Dive and Go Pro video. PADI Members can utilize these videos to help them with their marketing and advertising efforts including to Chinese speaking consumers. The first three English versions of the videos have been viewed on the PADI YouTube Channel by over half a million consumers to date! 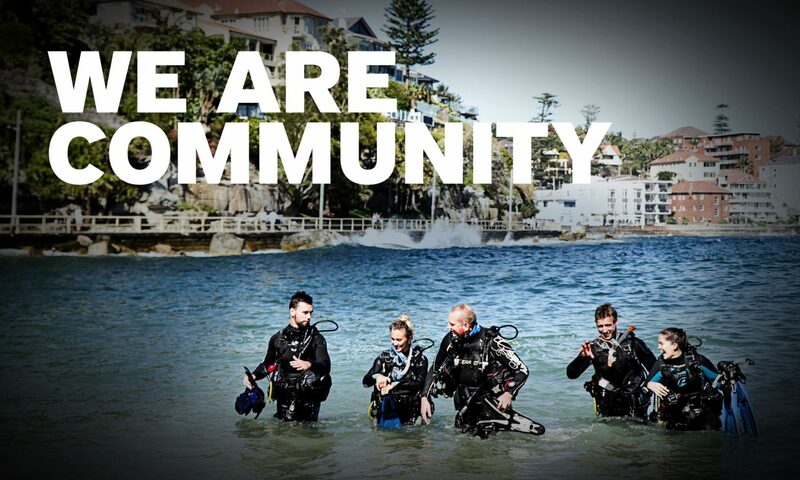 Stay tuned for more new PADI promotional videos in 2014! Next PostNext Business Academy Bangkok – Book now!